Looking for an easy to use ear cleaner for your dog? 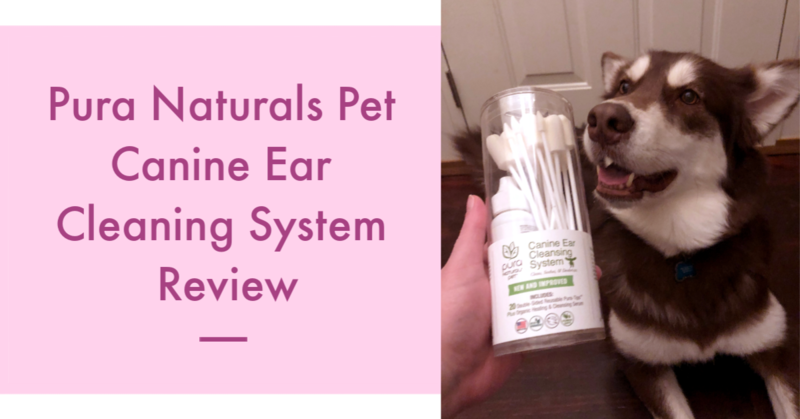 See why we love the Pura Naturals Pet Canine Ear Cleaning System & why we think it is a must for dog owners here! Rabbits are the third most popular pet in America, but most people actually have very little understanding of them. 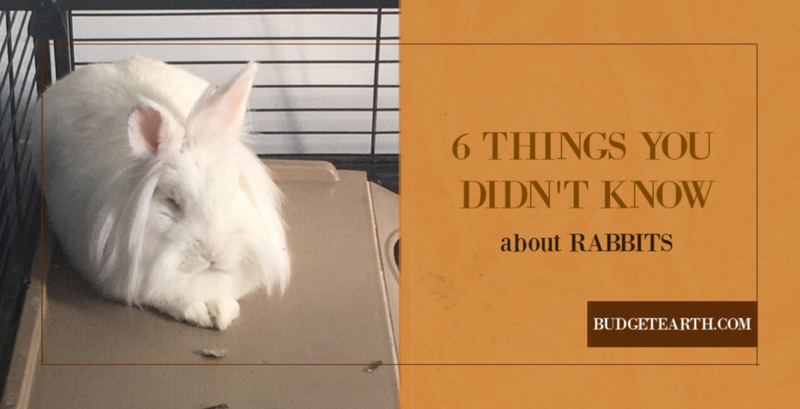 Test your knowledge with these 6 Things You Didn't Know About Rabbits! 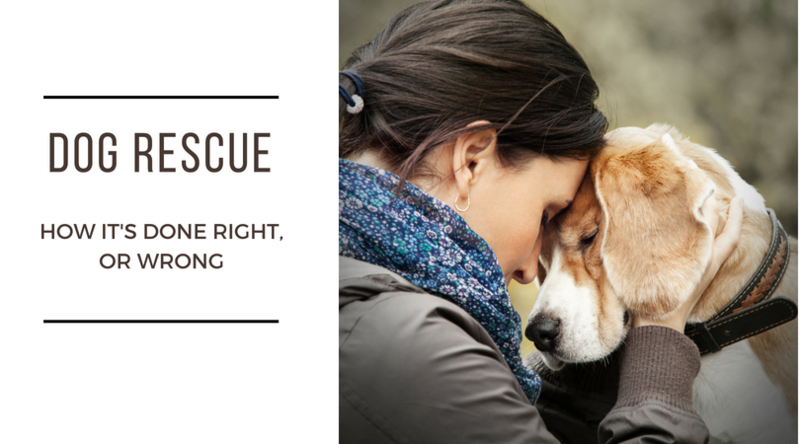 Considering adopting a puppy from a rescue but not sure where to start? 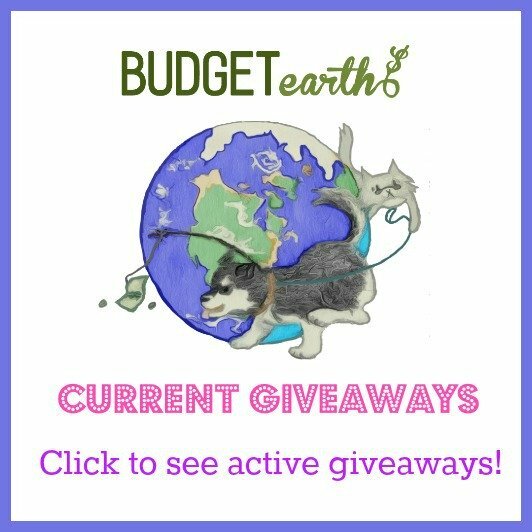 Learn about reputable rescues & how to find one here! Thinking of letting a rabbit burrow its way into your family? 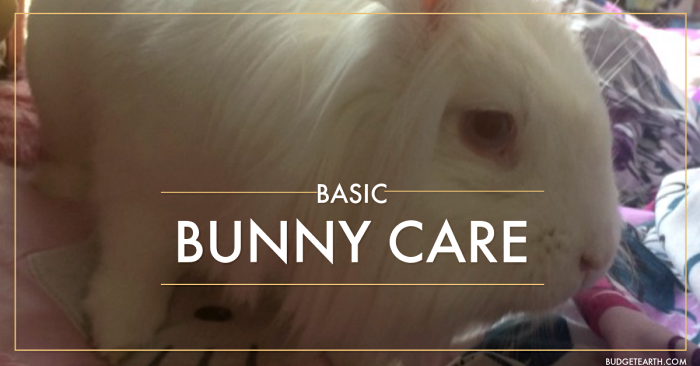 Get the scoop on basic bunny care here! 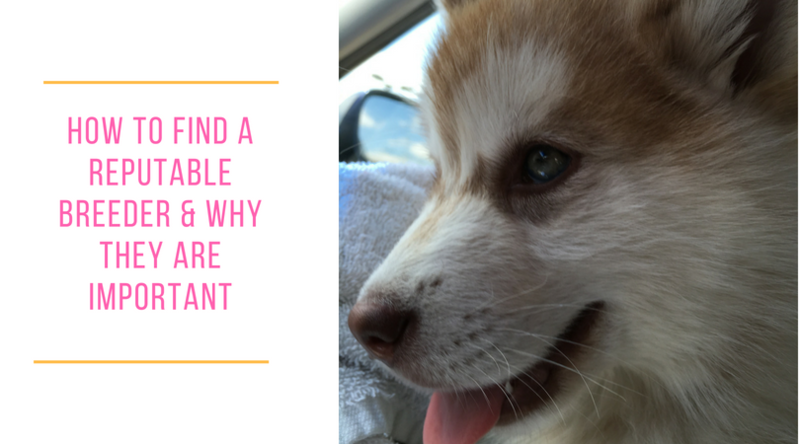 Are you considering getting a new pedigree puppy but have no clue where to start? Discover everything you need to know about finding a reputable breeder here!